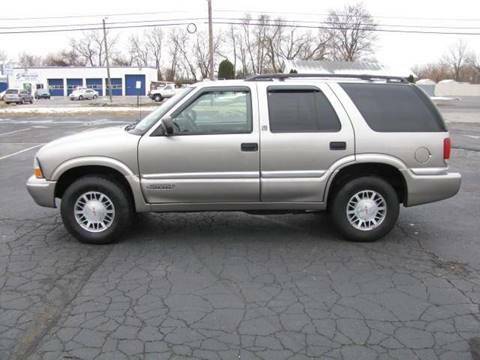 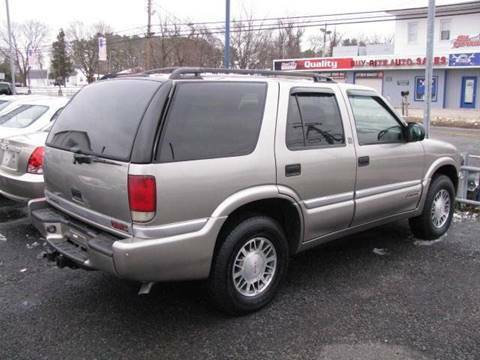 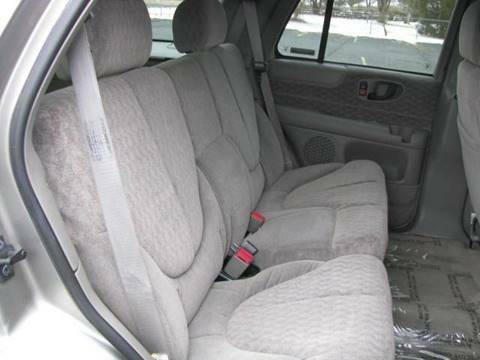 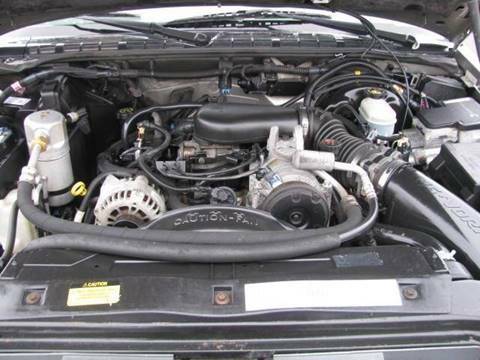 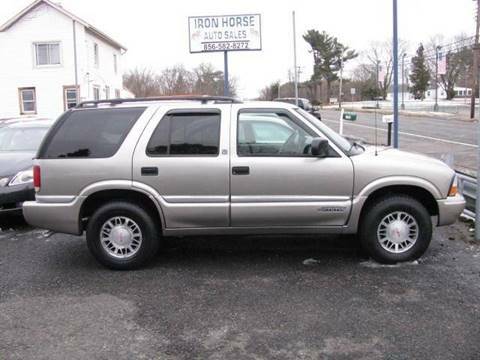 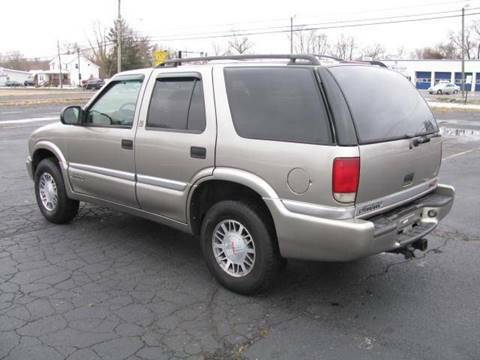 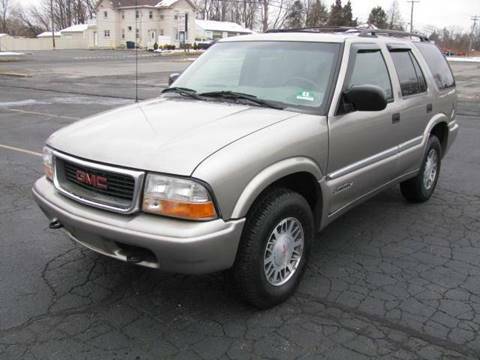 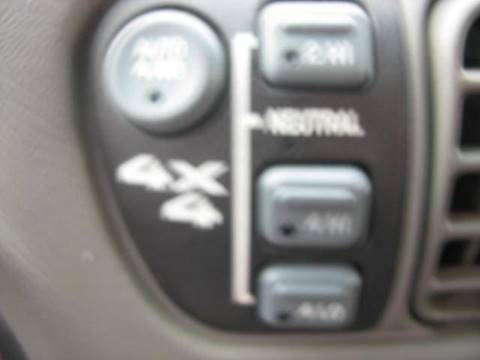 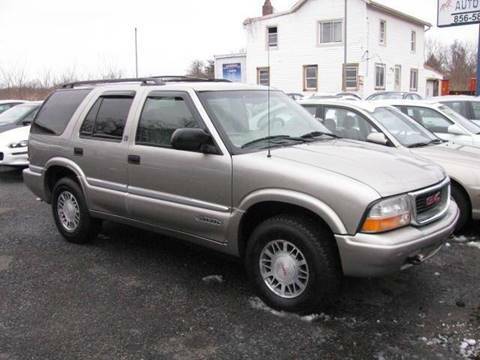 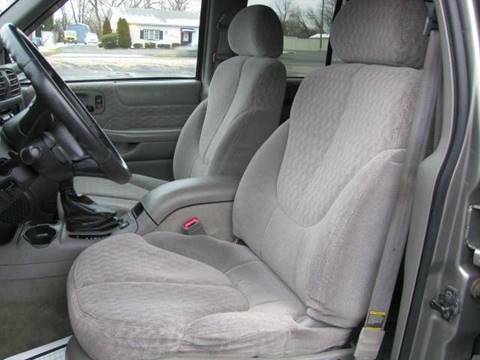 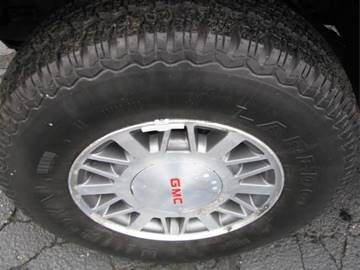 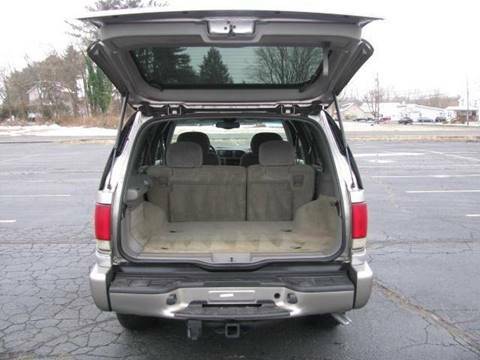 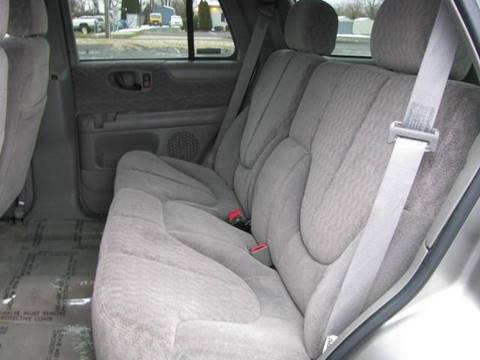 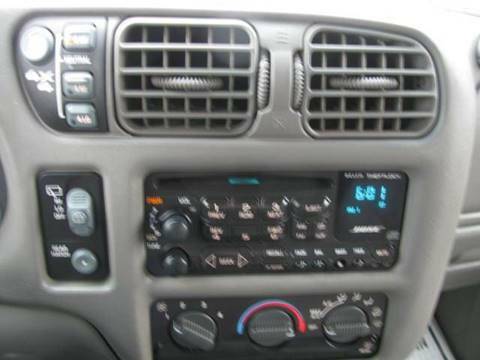 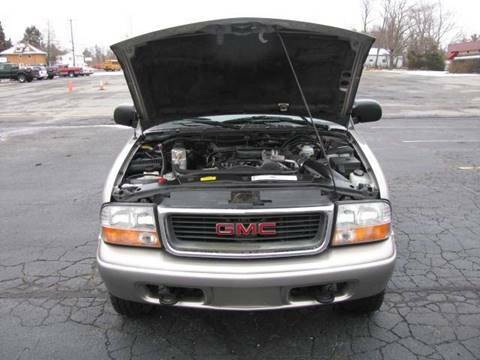 This is a 2000 GMC JIMMY SLE "4X4" 4 DOOR SUV. 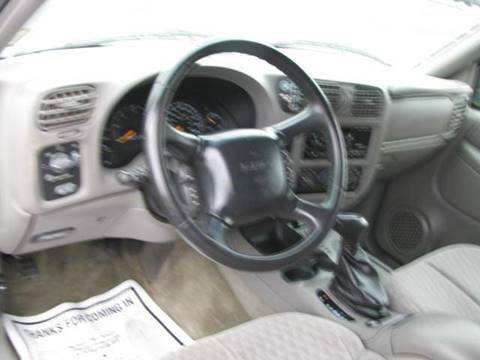 It is champagne and has only 102,546 miles! 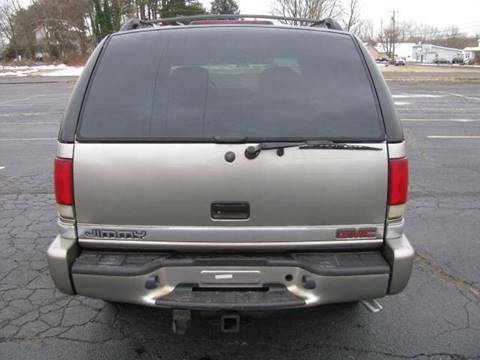 This vehicle has 0 accidents! 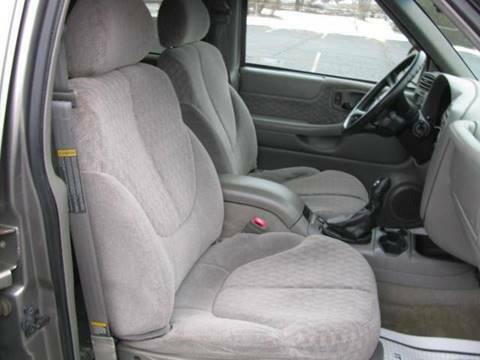 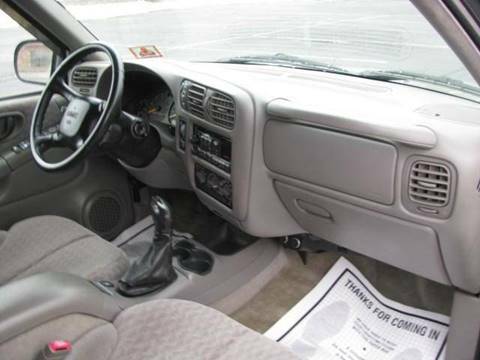 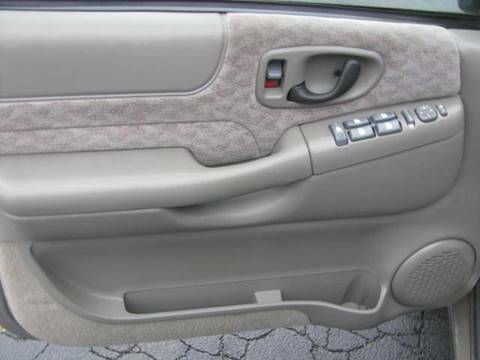 Options include: 4.3L VORTEC V6, AUTO, PS, PB, AC, PW, PDL, TILT, CRUISE, P/SEATS, LUMBAR, P/MIRRORS, FACTORY GAUGES, BOSE AM/FM STEREO RADIO WITH CD PLAYER, DRIVER AND PASSENGER AIRBAGS, GRAY CLOTH INTERIOR, REAR DEFROSTER, REAR WIPER, ROOF RACK, ALLOY WHEELS, TOWING PACKAGE, KEYLESS ENTRY REMOTE, AND ALARM SYSTEM. 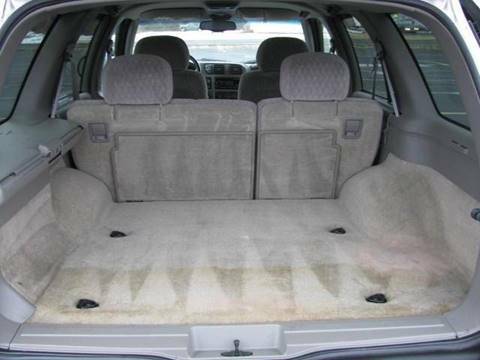 Comes with a 30 day warranty and New Jersey Inspection.